A71 is a rural route connecting New South Wales with the mid western parts of Queensland. 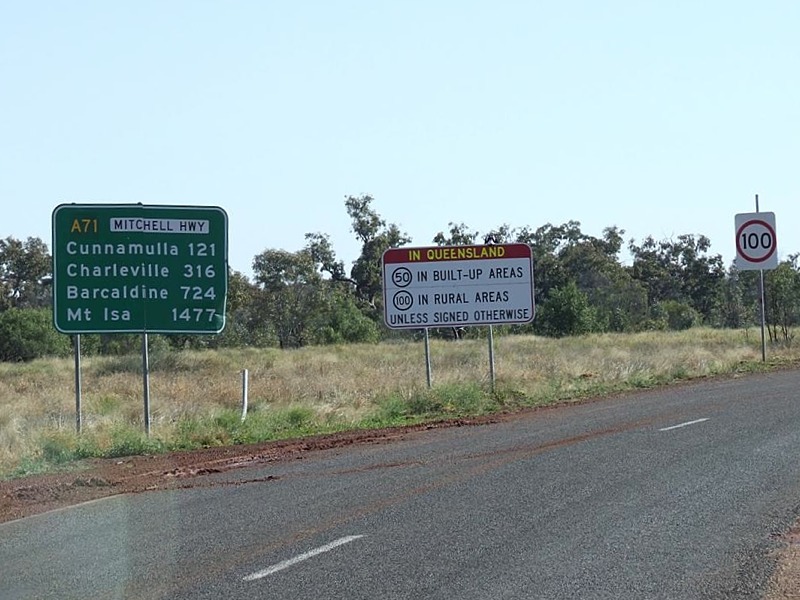 The route primarily passes through bushland and rural properties, and small towns. 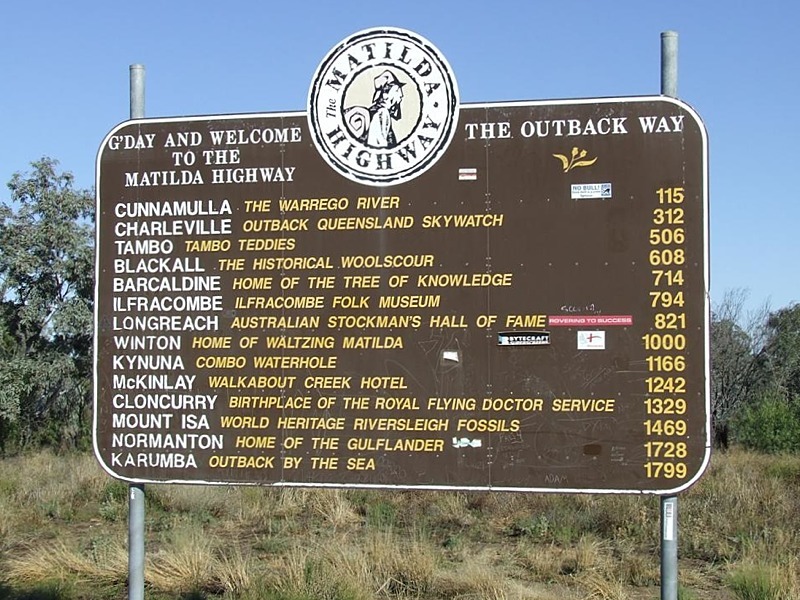 The major centres along the route include Cunnamulla and Charleville. Click here for photos of the former alignment. First RD sign north of the Queensland / New South Wales border, near Barringun, August 2008. Tourist based distance sign near Barringun and the Queensland / New South Wales border, August 2008.